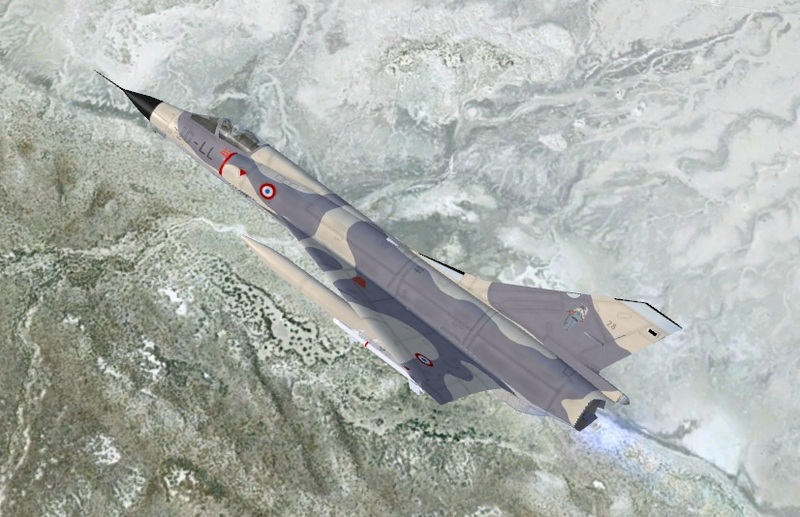 Description: Mirage IIIC, Escadron 3-10 Vexin, Djibouti 1980's. All times are GMT -8. The time now is 00:08.